WhatsApp 2.17.380 beta for Android is now available for download. The latest beta update includes minor fixes and changes. In addition, text statuses are now enabled by default for all users. 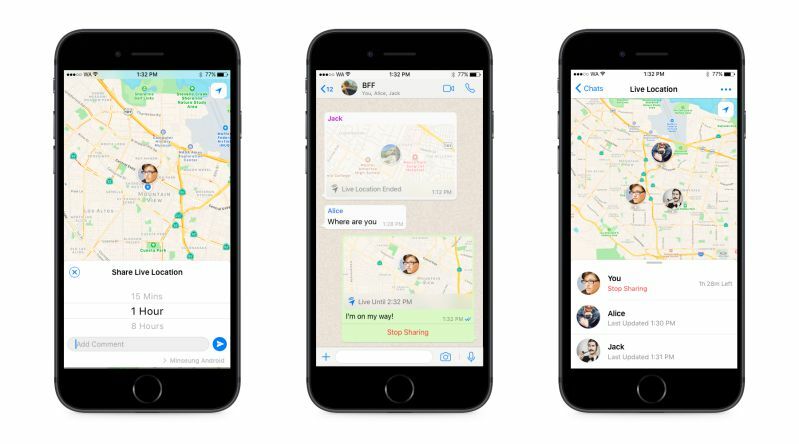 Recently, the company also rolled out the location-sharing feature that allows you to share your location in real-time with family or friends. This end-to-end encrypted feature lets you control who you share with and for how long. You can choose to stop sharing at any time or let the Live Location timer simply expire. The Change Number Notify feature is now enabled by default. Added a button to minimize the call.